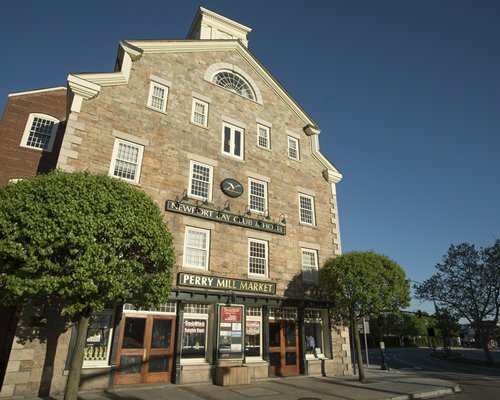 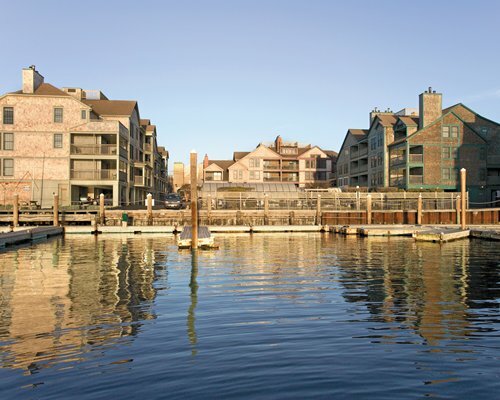 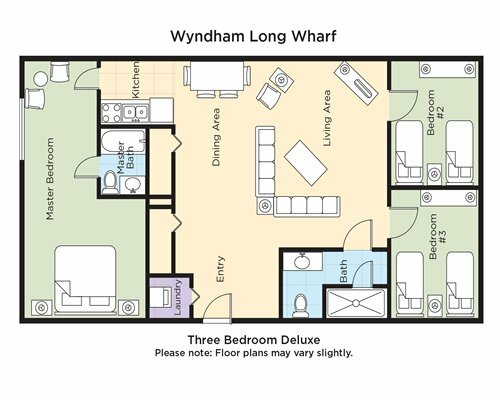 Wyndham Inn on Long Wharf offers activities and provides a sense of home that will greatly enhance your Newport experience. 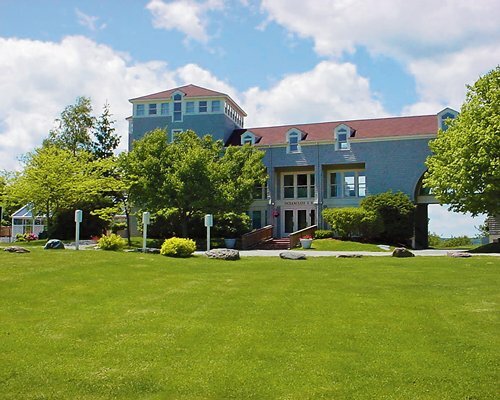 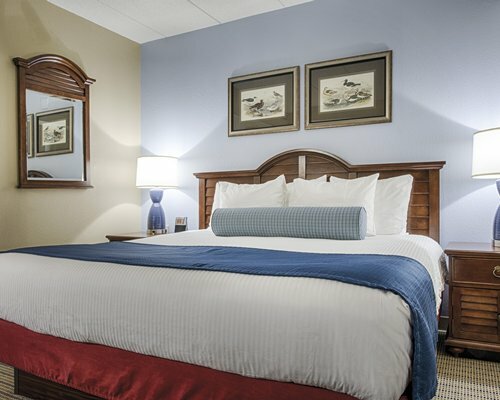 Enjoy the game room, movie theatre, sauna, 24-hour fitness center and the resort's 'Get Out & Play'Activities Program. 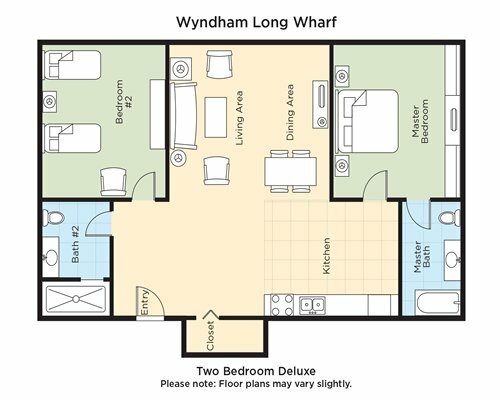 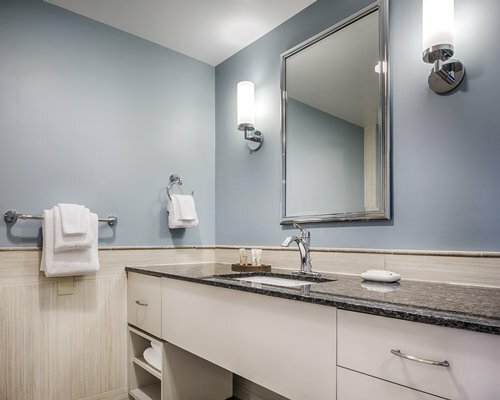 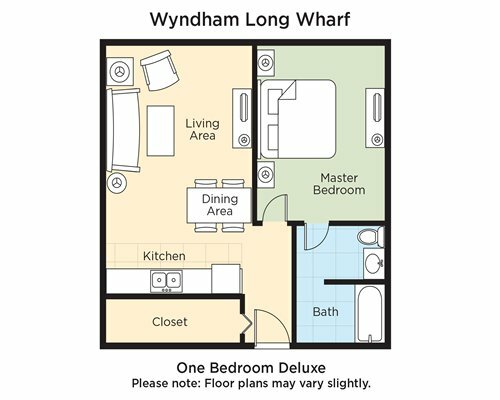 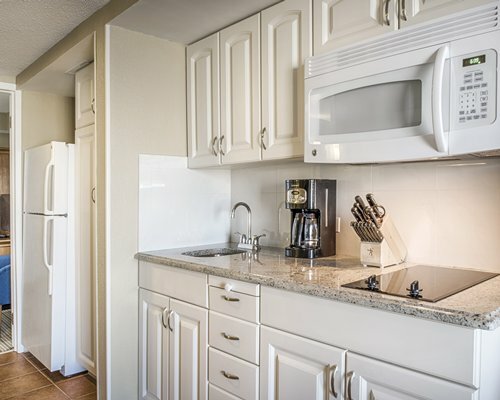 Guests also have full privileges at the Wyndham Inn on Long Wharf's sister resort right across the street, where two pools and a wide range of additional activities await you. 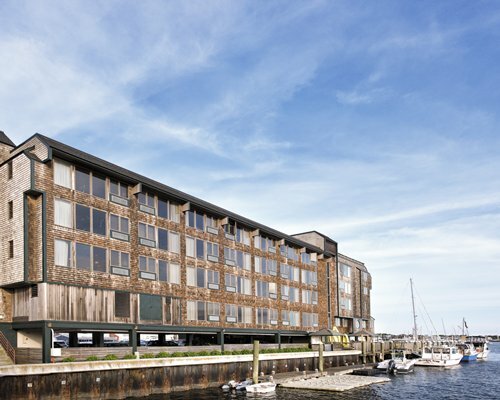 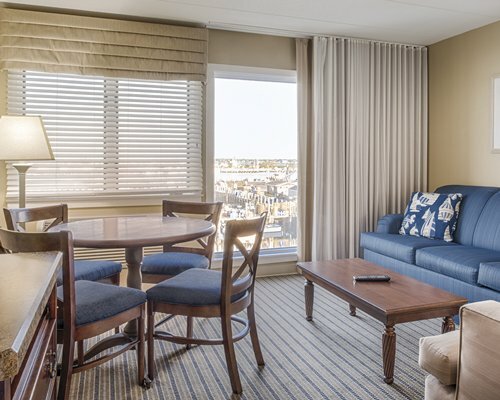 Situated right on the water in downtown Newport, every charming room in this landmark of a resort has an inspiring harbor view. 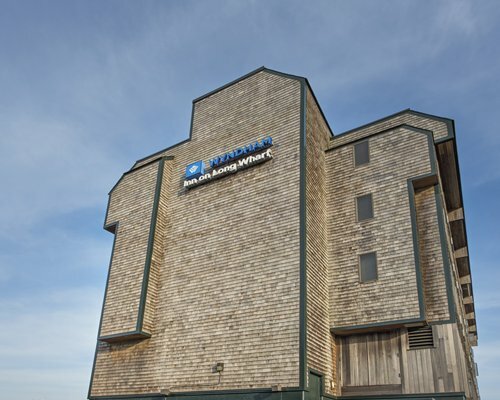 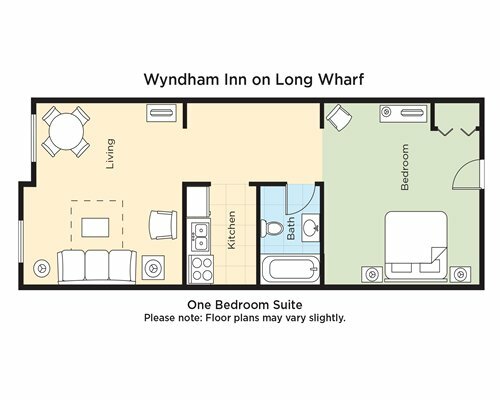 With its cozy one-bedroom format, the Wyndham Inn on Long Wharf is a great base of operations for your visit to Newport.